Richard: That’s a very interesting point. 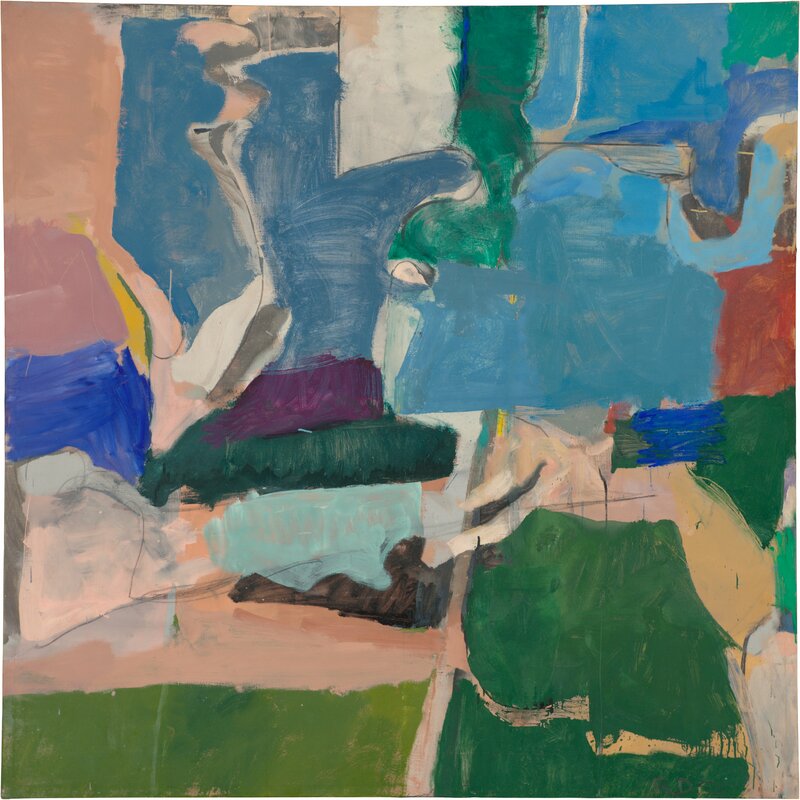 Diebenkorn titles his paintings with version numbers indicating he doesn’t consider he can deliver a definitive take on a given subject. Which reinforces the idea that he is not interested in making grand statements, but in taking a more reflective, objective, distanced approach to his subjects – and perhaps, in turn, commenting on the act of painting itself.